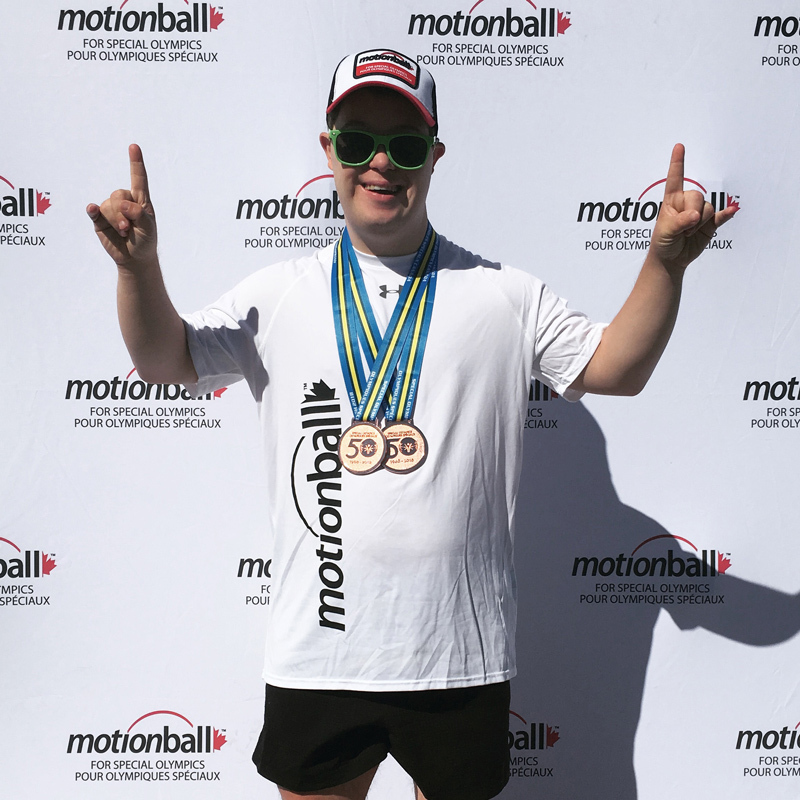 On May 25, I am participating in an all-day fundraiser called the motionball Marathon of Sport. All funds raised at the event are donated to the Special Olympics Canada Foundation. Throughout the day, I will be competing in a variety of sports alongside local Special Olympics athletes like Taylor.